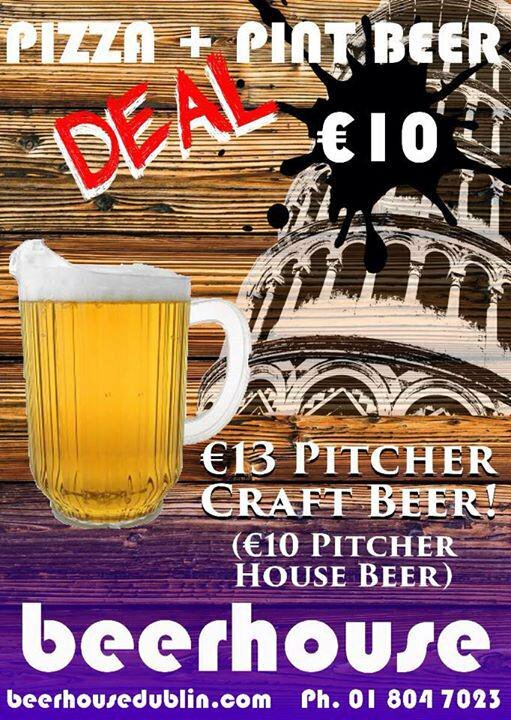 We all like a deal and we all like beer. 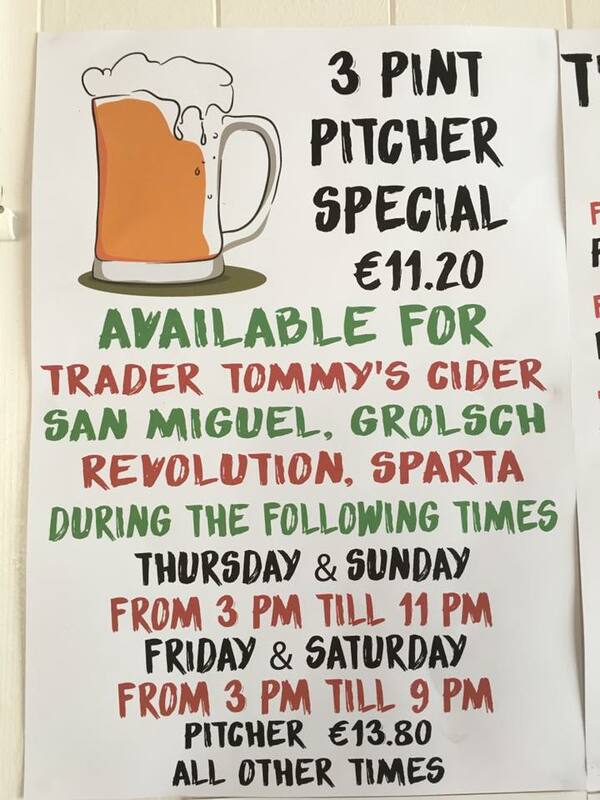 There’s not much we can say about this article, so let’s just delve into the best pitcher deals in Dublin pubs. 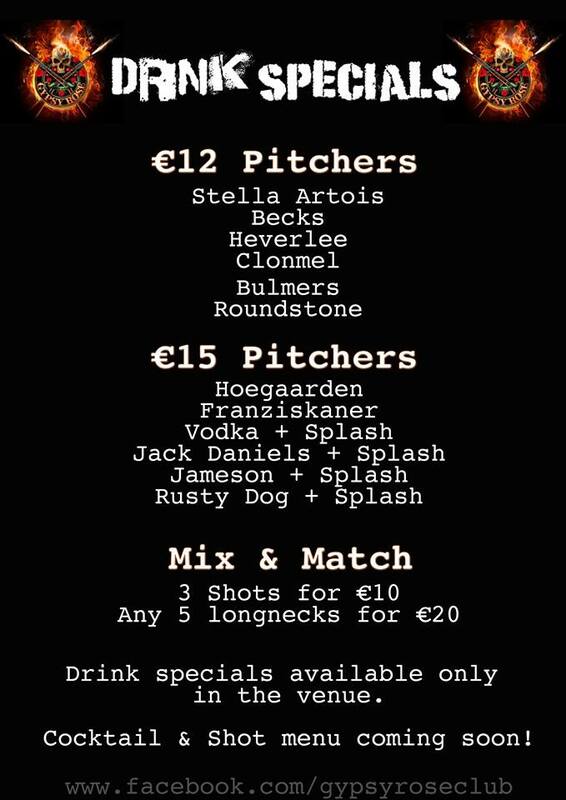 The Mission Bar- €11.20 selected beers Thursday and Sunday 3-11pm, Friday and Saturday 3-9pm. 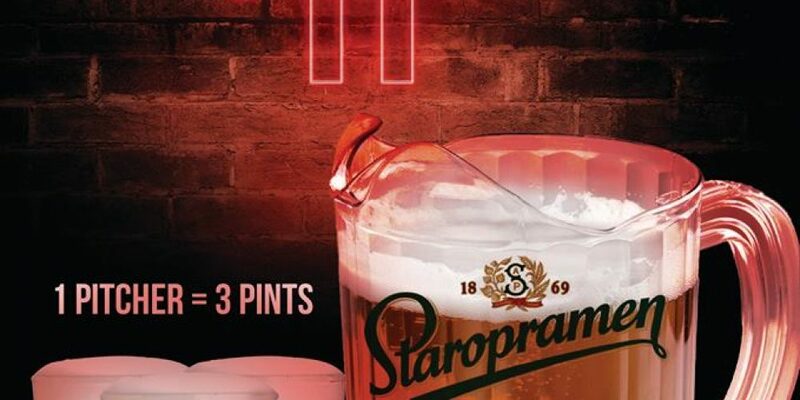 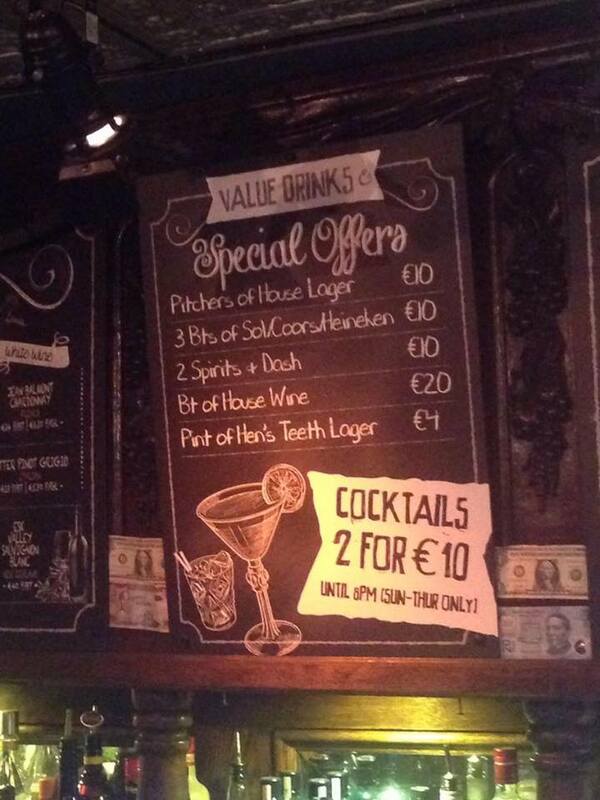 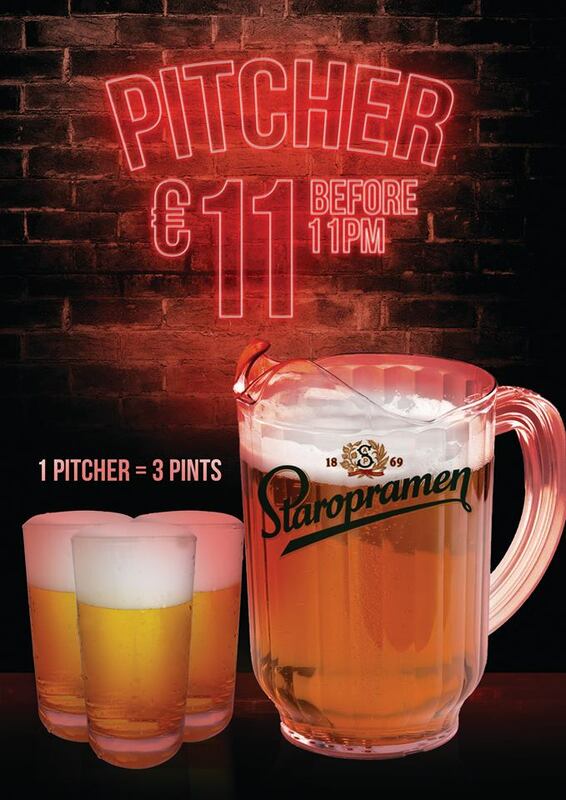 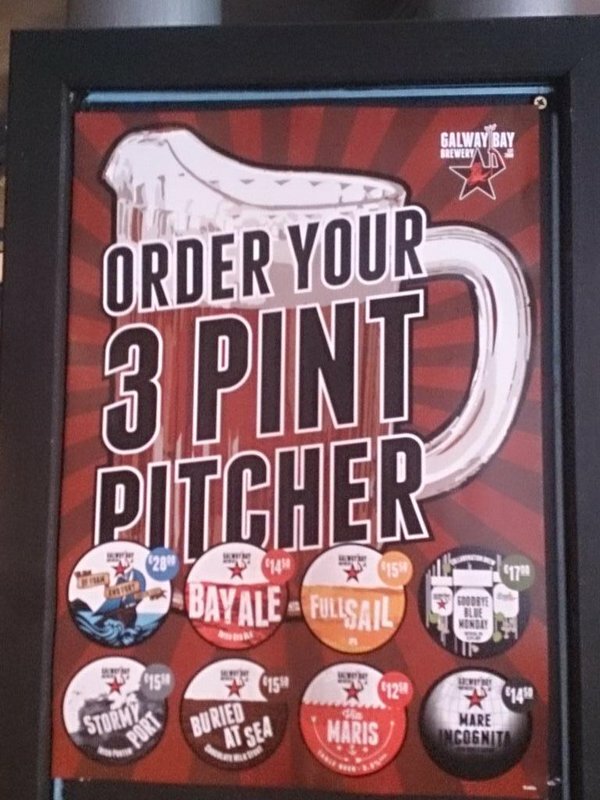 Pitchers €13.80 at all other times. 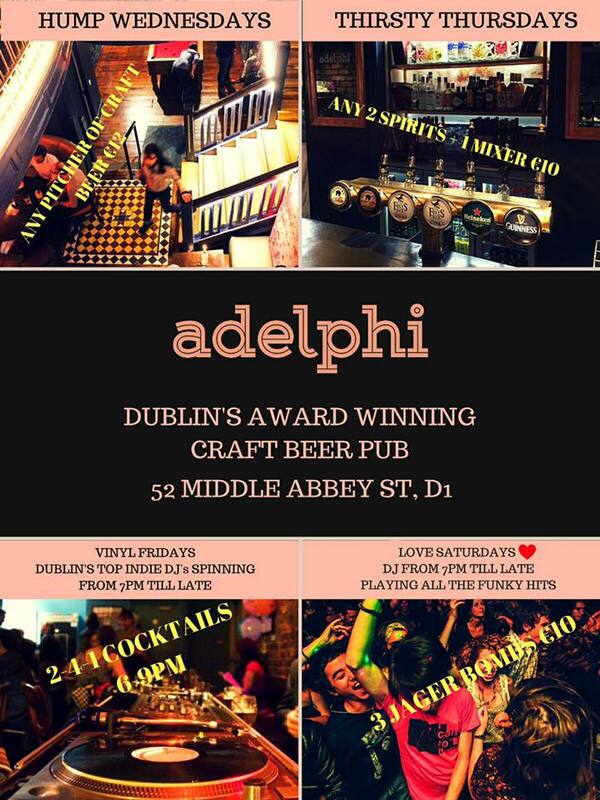 If you have any others that should be added in, email us at publinie@gmail.com or contact us via social media.